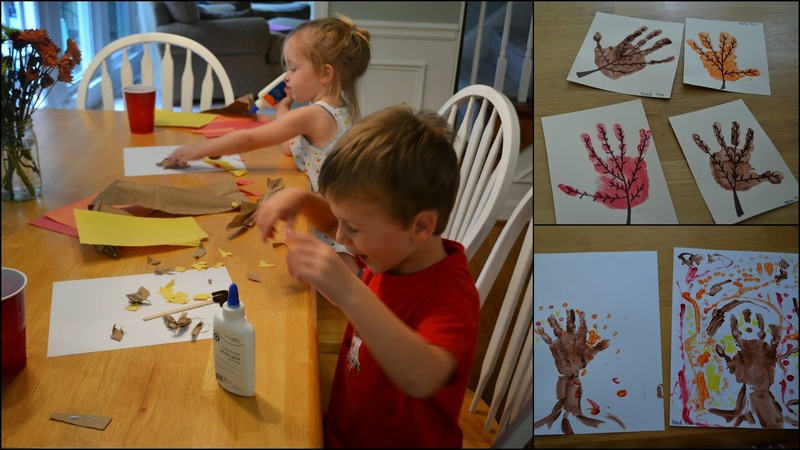 Quick Fall Fun check in... We've made some progress on our family list! Let's start with the obvious! OF COURSE we've been cheering on the Dawgs! We've kicked off Saturday soup night. We made our annual Athens visit, including a pumpkin patch stop. This year we ate lunch with Uncle Zach and saw his awesome college house. We also stopped by our old campus ministry stomping ground and visited with our campus ministers Nathan and Franklin (<who married us!). We visited with Sanctuary Youth alum over afternoon froyo, a quick trip to the Athens zoo, and dinner at the weirdest Mexican restaurant I've ever encountered. :) Fun, full day! Daddy made pumpkin pancakes. More of those in our near future, I'm sure! 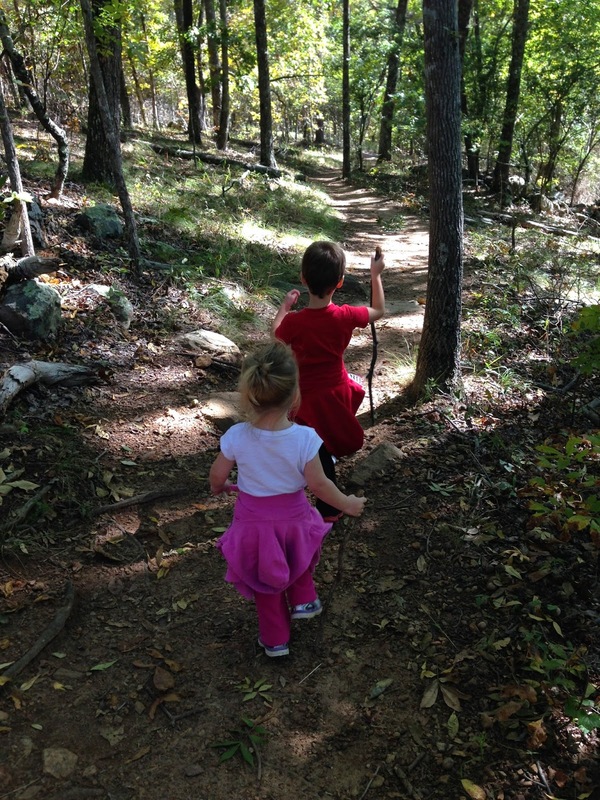 We went on a beautiful fall hike at Kennesaw Mountain. Our super troopers made it about three miles... with some carrying thrown in there! Just this weekend, we visited a second pumpkin patch at a local family farm as a festive LifeGroup outing. 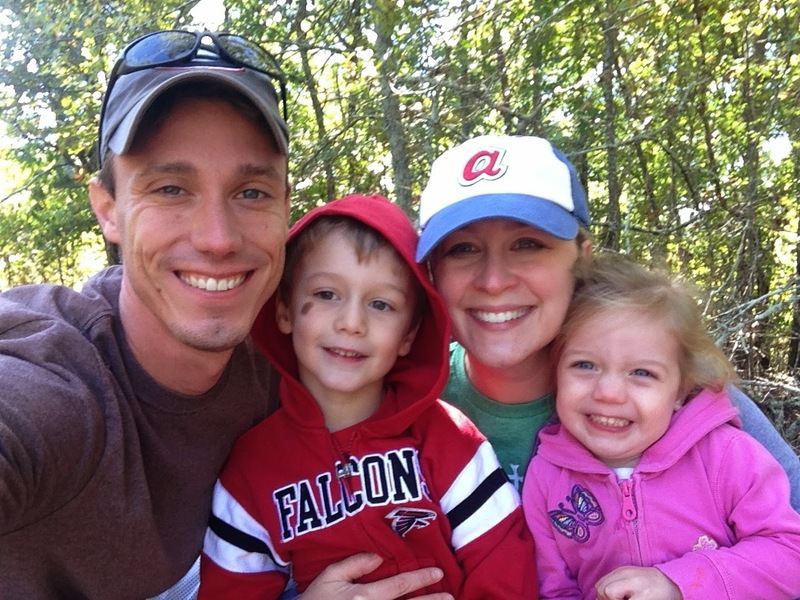 It was a gorgeous day- we played on the hay barrel slides, zip line, and corn maze, and took a hay ride. Our extra credit so far: Sanctuary's Hayes Fall Festival fun. We got to help celebrate fall and share Jesus' love with some family fun at a local elementary school. I think Reed and Molly "favorited" the petting zoo.